This year has been the slowest year ever for Davido since he began making waves in the music scene, and while some fans feel he ought to have being nominated for awards by various music organisations, even the singer admits he doesn't deserve any nomination. 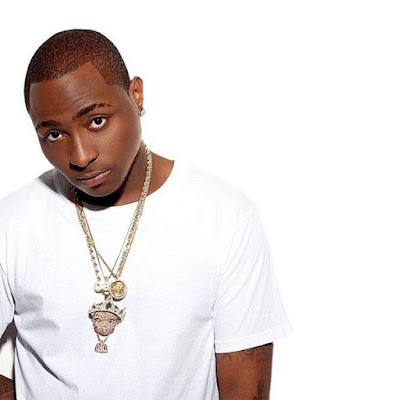 A fan had tweeted that Davido did not make the recently published list of artistes nominated for the 2016 MTV Music Video Awards (MAMA). Some of the stars who made the list include Flavour N’abania, Olamide and Wizkid. He hasn't dropped any single in 8 months, and he is set to drop his long-awaited album which had been on hold since he landed the deal with Sony BMG.